Our glass furniture is custom made to your specifications. Specialist Glasswork offers an expert service executing your ideas and concepts. 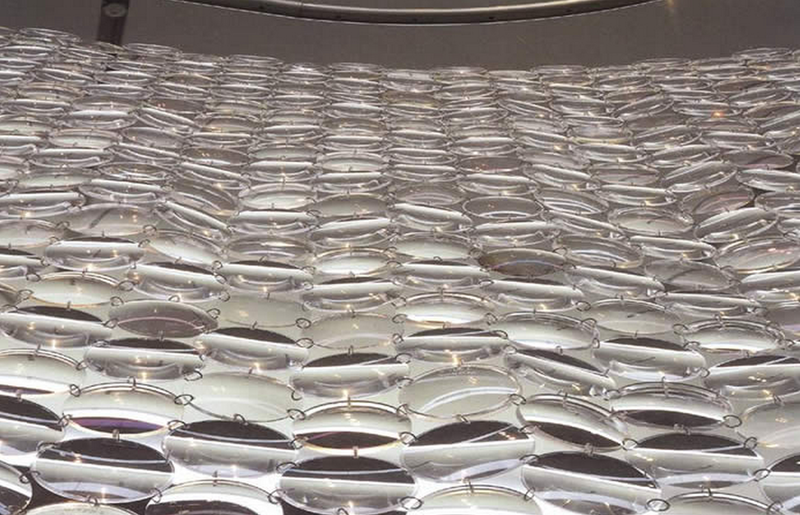 Using the latest and most innovative techniques such as UV glass bonding we can create beautiful furniture designs that appear so fragile and yet are tough enough for daily use. Glass cabinets, shelves, and tables can be entirely constructed from glass using this bonding method, resulting in stunning statement pieces. For a free quotation for your bespoke glass furniture email us directly.